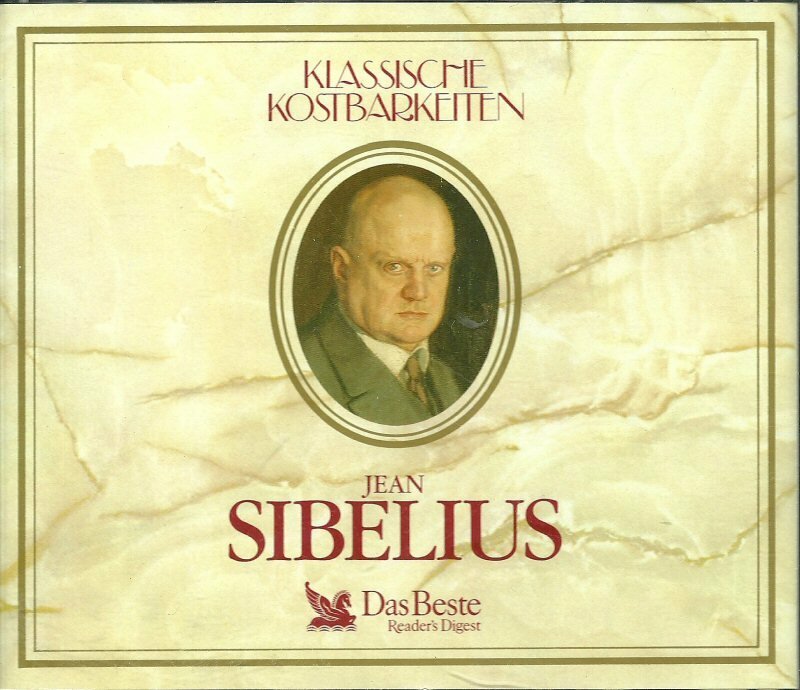 Musically, Sibelius progressively stripped away formal markers of sonata form in his work and, instead of contrasting multiple themes, he focused on the idea of continuously evolving cells and fragments - - culminating in a grand statement. His later works are remarkable for their sense of unbroken development, progressing by means of thematic permutations and derivations. This CD was produced by Reader's Digest in Germany in 1991. NOTE: ALL INSERTS & THE 48-PAGE BOOKLET INCLUDED ARE WRITTEN IN GERMAN. CONDITION: Gently used. CDs and jewel case are in great shape, only minor wear to jewel case. But no cracks or scratches. CDs play fine, I am listening to them right now. Booklet is in very good shape... but in German. SHIPPING to UK, AUSTRALIA & CANADA: Please click the More Destinations link above to see your costs for First Class Mail International delivery. Note: Import Duties Taxes and Charges are not included in the item(s) price or shipping charges. These charges are the buyer's responsibility. Please check with your country's customs office to determine what these additional costs will be prior to buying. Thanks! Here's a chance to add this interesting composer to your classical music collection.